I don't think it is any secret that I love cookies. My mom always had cookies for dessert. And three was the correct number of cookies to have for dessert. To this day, I don't feel like dinner is complete without a cookie. 1. Preheat oven to 375degress F.
2. Combine cake mix and water. 3. 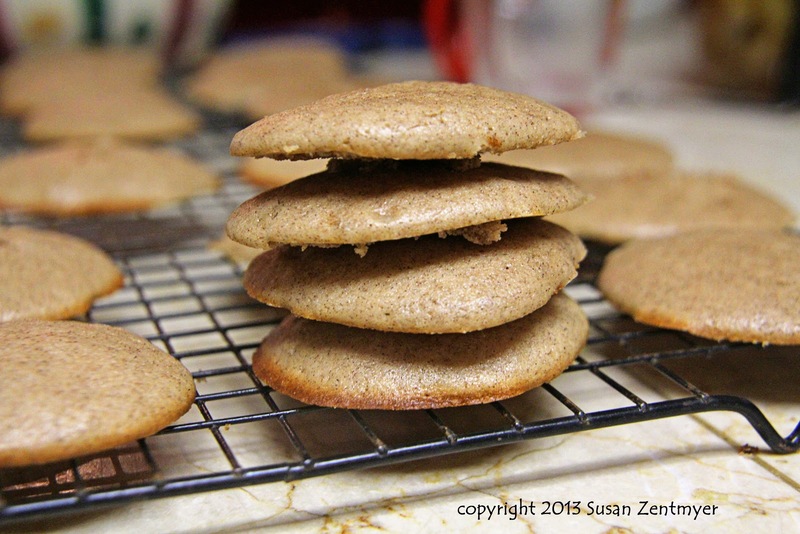 Drop cookies by rounded teaspoonful onto silpat covered baking sheet. 4. Bake 8 to 10 minutes or until cookies are set and the edges golden. Remove from oven; cool completely. These are delicious! 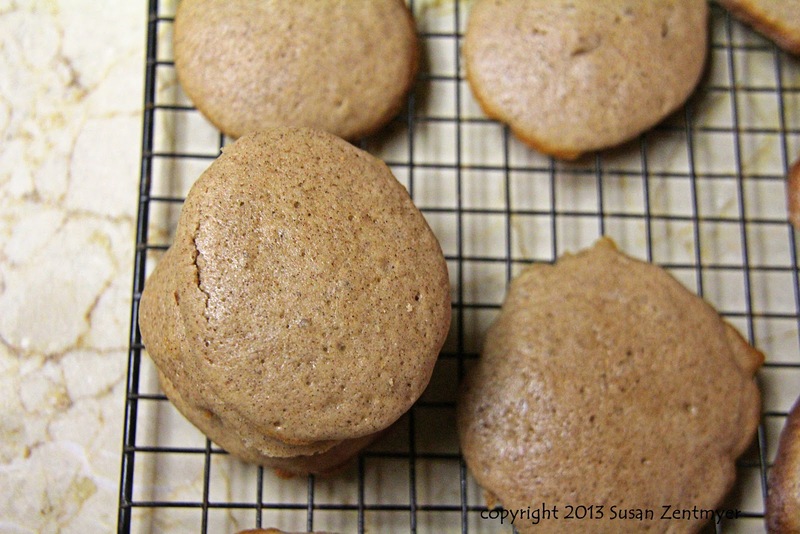 They taste wondefully cinnamon-y and a bit like a snickerdoodle. And they came together in a flash. So worth a try! My oldest is crazy for cinnamon. I should make these for him.